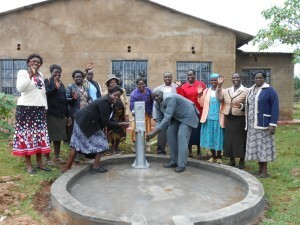 St Emmanuel Kapng’etuny Church in Kenya was getting their water from gravity piped water from Kipkaren Township Water project. The dam is located 1.5km away from the church compound. The water was turbid and wasn’t receiving any treatment before being released to the community hence, the water was only good for animals to drink and irrigation purposes. During the dry spell, the gravity water level goes down and it fails to flow as it should. The water is highly contaminated from animals and human activities around i.e. washing, bathing and watering the domestic livestock, lowering its quality for human consumption. 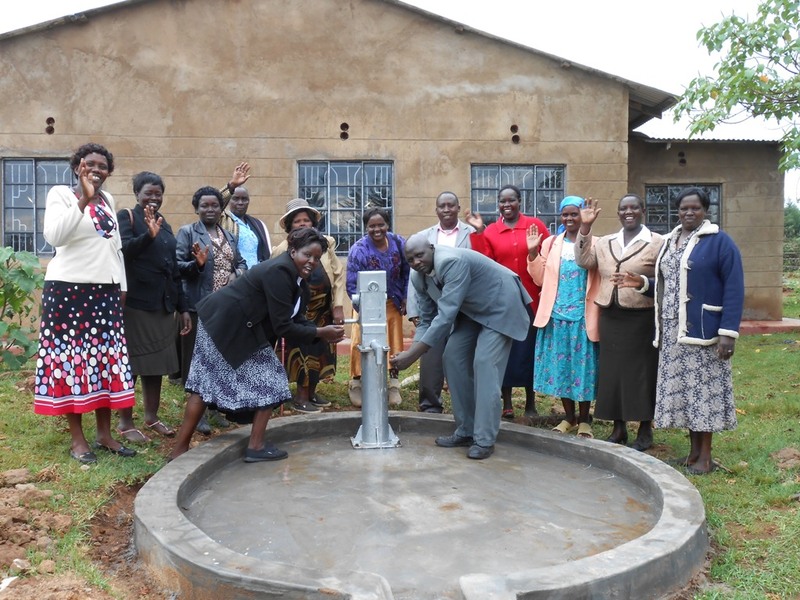 Now, thanks to the support of our generous donors, a broken well has been restored, and training in sanitation and hygiene has been accomplished. Want to learn more about this community and the details of the project? Click here.